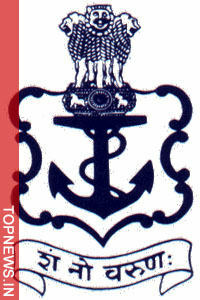 Applications are invited from unmarried male candidates for grant of Short Service Commission (SSC) in Executive Branch (General Services) and Technical Branches of TheIndian Navy for Dec. - 2012 Course at Indian Naval Academy (INA) Ezhimala, Kerala. Candidates to fulfill conditions of nationality as laid down by the Government of India. Candidates are to submit application in e-application' Online for this entry. 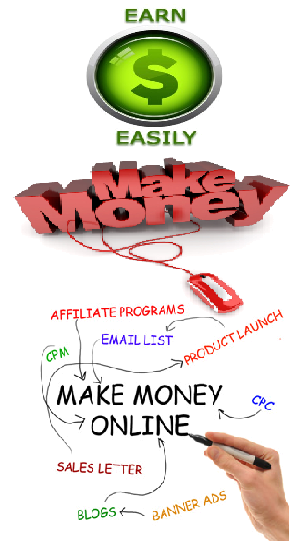 The candidates desirous of applying Online can do so from 09.03.2012.